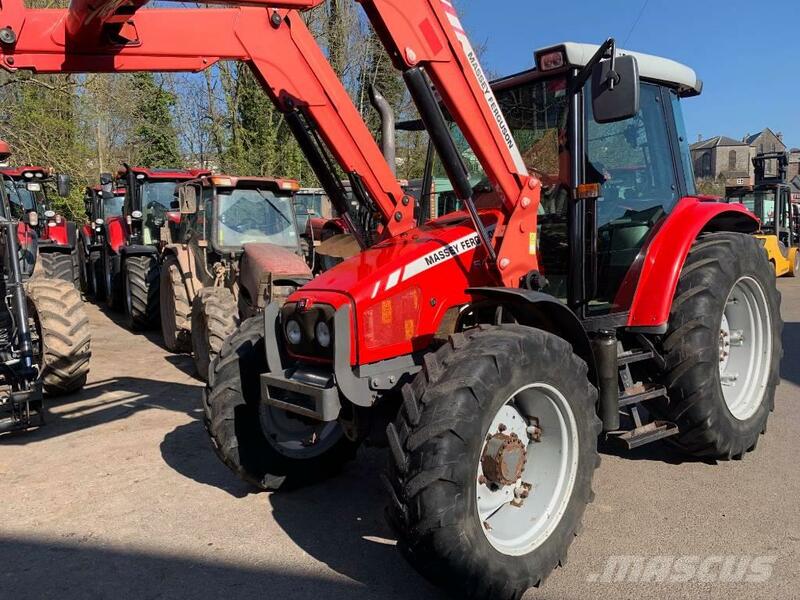 Beskrivelse Massy Ferguson 5455 & Quicke-MF 945 loader. Dyna 4 transmission with power shuttle. Only 3268 hours from new. Very tidy tractor.